» Are you looking to buy new condo in Singapore? 6) Caught out by the China internal fund transfer regulation? 7) Not willing to pay the extra 20% Additional Buyer Stamp Duty (ABSD) for foreigners? 8) Unable to secure bank loan for property purchase? b.Where to find undervalued property? c.Which condo has the best rental yield? 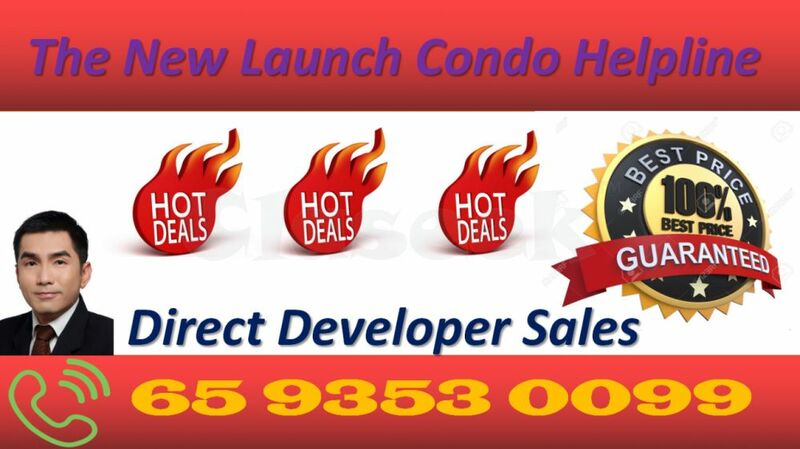 d.Which new launch condo is the lowest psf in market? e.Where are the opportunities in current market? Get in touch with our professional team at +65 9353 0099 for one stop solution to your housing needs, trust us to take care of your needs and make your housing dream a reality.